In this final week we recognize the rare camper who embodies all of the qualities we have highlighted throughout the summer. 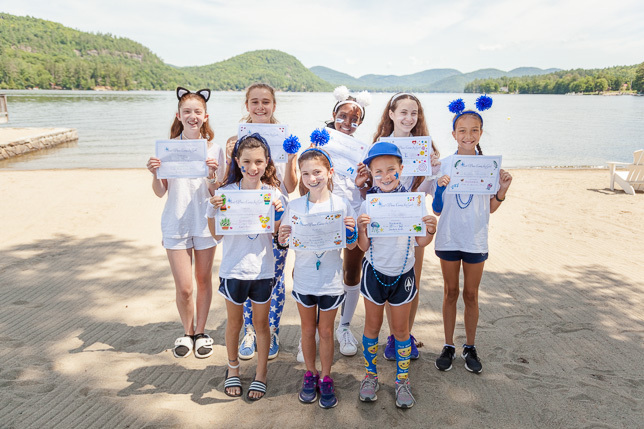 These are great all-around campers who show us the ideals of what it is to make our community better by being a part of it. This award is given to a camper who has the courage to do what is right, even when what is right does not match with what is popular. Her bravery is represented in social situations and at activity areas, where she has worked hard to try something new or outside of her comfort zone. She is fearless when it comes to reaching her goals and making camp a better place for all. This award is given to a camper who is able to be her true, whole self in all contexts around camp. No matter the situation, she keeps her personal values in mind and behaves in ways consistent with those values. She respects other campers’ authenticity as well, and doesn’t try to change others into people they are not. 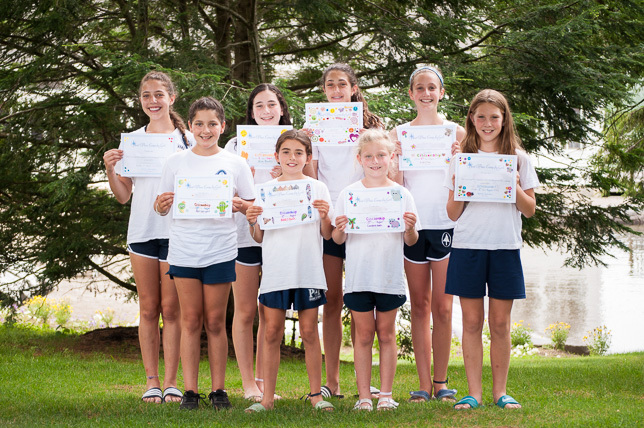 This camper appreciates diverse perspectives but stands up for what she believes is right. We recognize a camper who offers 100% of her effort to whatever task is in front of her. 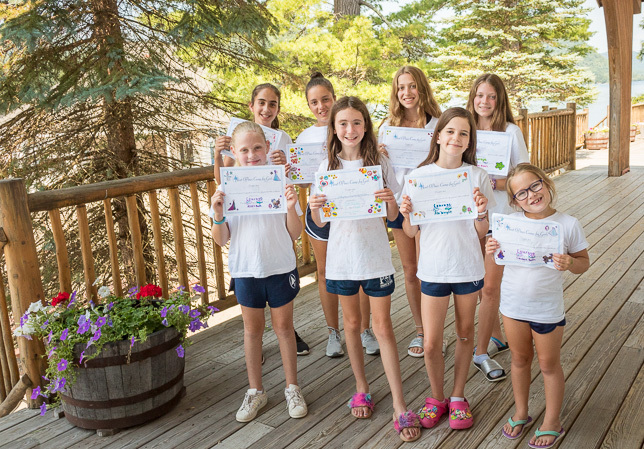 When she makes plans, she sticks to them without complaint and her fellow campers and staff know that they can trust her for her reliability, consistency, and positive attitude. She is a hard worker and respects others when they demonstrate commitment by trying new things and following through on promises made. We recognize a camper who can put herself in someone else’s shoes and shows a great understanding of her fellow campers. She is a strong listener and fair mediator and is respectful of all sides of an argument even when she disagrees. She is compassionate with all of her fellow campers and staff, and does her best to learn the perspective of others during conflict. Campers receiving this award are those who we all enjoy being around for their bright smiles, welcoming spirits, and inclusive attitudes. They reach out when others are sad, are considerate to all campers and staff, listen well, and work hard to develop a sense of belonging in the age group. 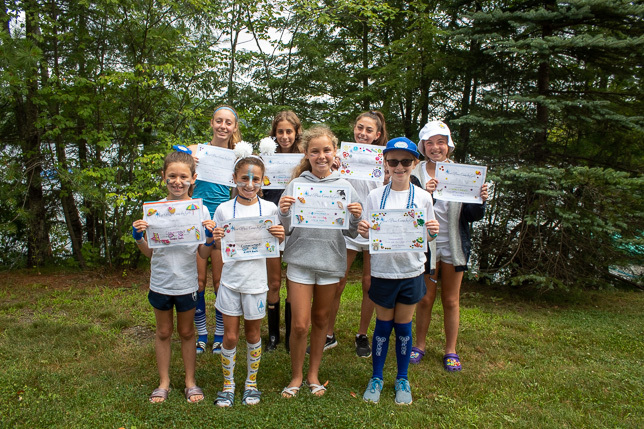 Camper of the Week for Community Spirit goes to a camper who builds up our community by bringing people together inside the age group and out. She embodies the idea of never leaving a camper behind. 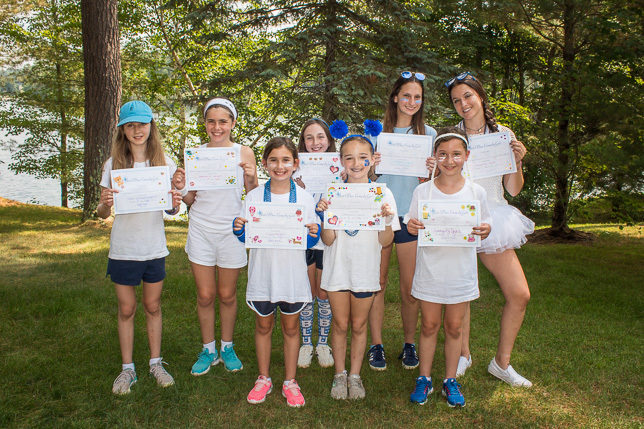 Her friendliness, thoughtfulness, and generosity contribute to our camp community and without her there would be a noticeable difference in the spirit of the age group.